In Today’s Gig Economy, Are You Classifying Dealer-Trade Drivers Correctly? - Employee or Independent Contractor? Smaller dealerships in rural areas often utilize contract dealer-trade drivers. Drivers are often retired individuals who move cars on an as-needed basis. These drivers are used to accomplish a dealer-trade, a commercial transaction whereby one dealership agrees to swap vehicles with another dealership, usually to accommodate a customer’s preference. 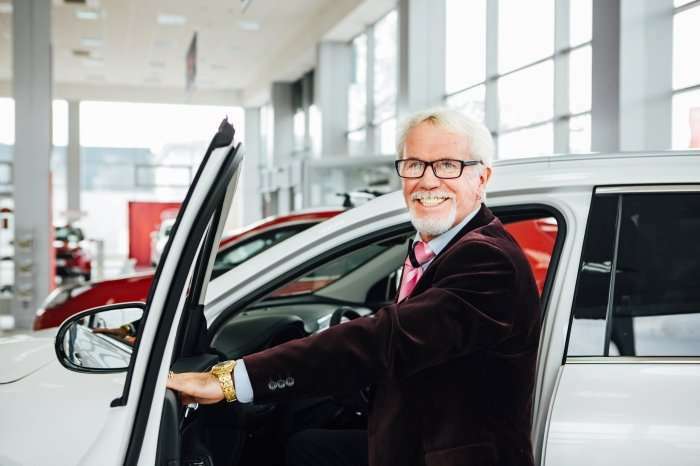 For example, when a customer has decided on a model but desires a specific option or color that the dealership doesn’t have in stock—but is available at a nearby dealership—a dealer trade is often arranged. Most dealers look first to commercial auto transport companies to get the vehicle to the dealership, but trades in very small quantities often mean that this is not feasible. In these cases, drivers may be utilized to pick up vehicles from an auction or another dealership. In a recent case involving a Texas dealership, the Texas Workforce Commission (TWC) determined during an unemployment tax audit that the dealership incorrectly categorized drivers as independent contractors, saying the drivers were actually employees and should have been paid as such, resulting in the dealership being fined unemployment taxes plus interest. The dealership brought suit in an effort to overturn the determination, and ultimately prevailed in a trial against the TWC in Austin. The sole issue for the court to decide was whether the dealership properly categorized its dealer-trade drivers as independent contractors. This inquiry turned on the requisite control that the dealership maintained over drivers’ work. In Texas, there is a common law five-factor test used to determine whether a relationship is an independent contractor or employee relationship; it centers on the control that the employer has over the worker’s services. There is also a 20-factor test (similar to the IRS’s former 20-factor test) that the TWC uses as a guide for applying the five common-law factors to determine whether the employer exercises enough control over the work to establish an employment relationship. The dealership was not in the business of transporting vehicles—rather, its business was selling and servicing new and used vehicles, and transportation services were merely a peripheral function, like landscaping services, parking lot maintenance, etc. The dealership, represented by our attorneys, introduced this evidence at trial, and the court sided with it, finding that the drivers were independent contractors, not employees. Given this decision, dealerships may treat their drivers as independent contractors. Dealers should be cautious in celebrating this victory. The Texas case included facts that lined up well for the dealership, including factoring expenses like gasoline into the fee and requiring drivers to pay for them themselves, allowing drivers to make runs for competitors, and not requiring the drivers to wear uniforms or follow general work rules applicable to regular employees. Dealers who treat their drivers this way can feel comfortable considering drivers to be contractors. As always, a prudent employer should consult with employment counsel familiar with the retail automotive industry prior to making important classification decisions that may result in significant liability if handled improperly.